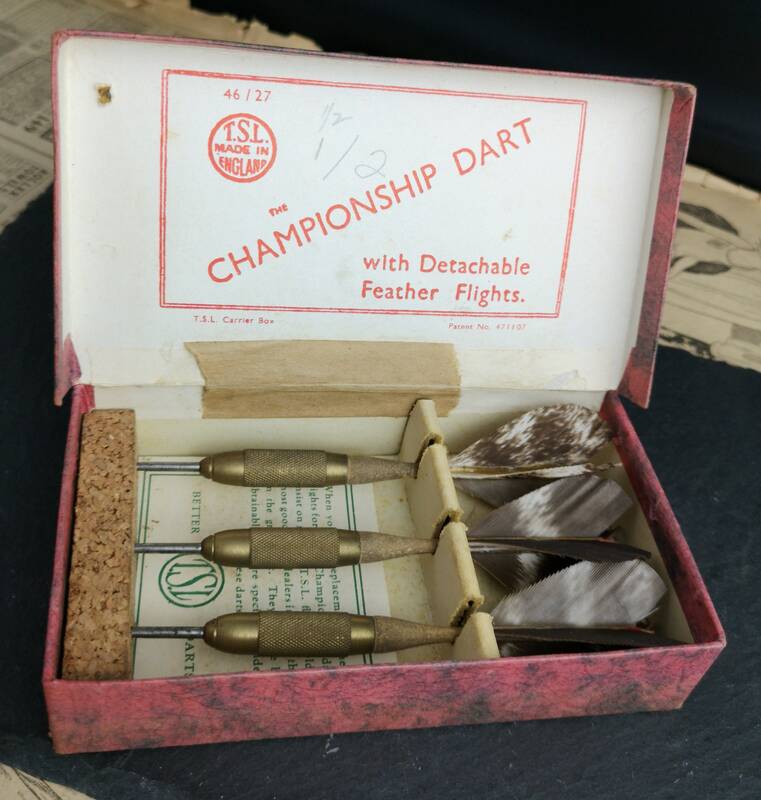 A fantastic boxed set of TSL Championship darts. 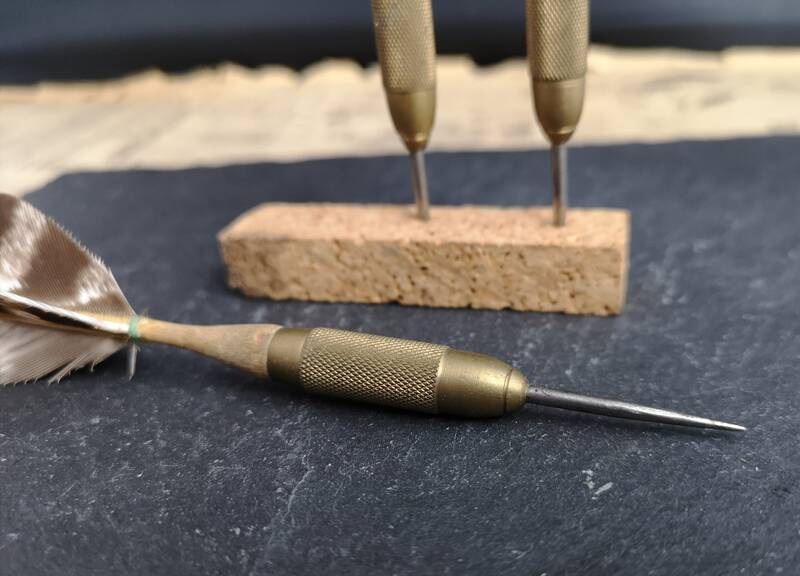 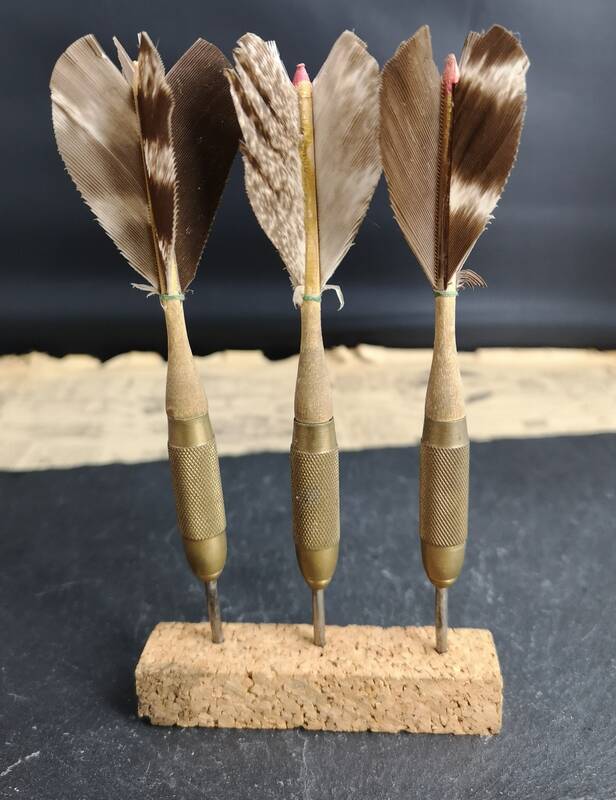 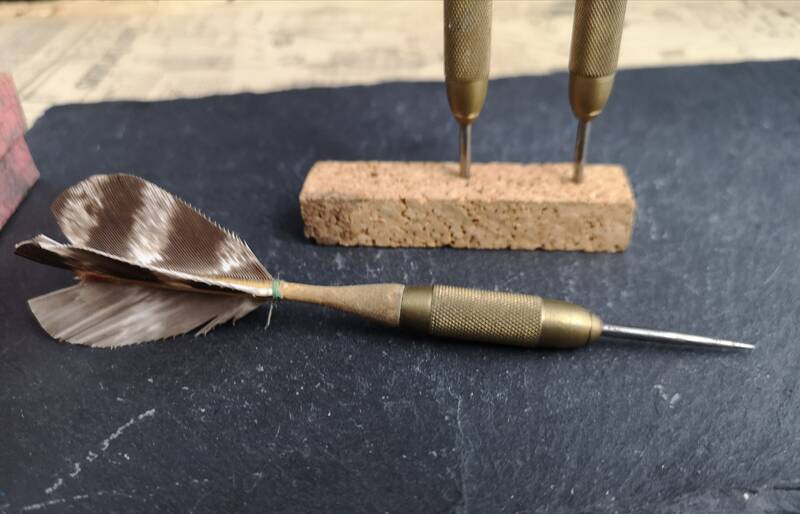 They are made from wood and heavy brass with feather flights, the flights are detachable. 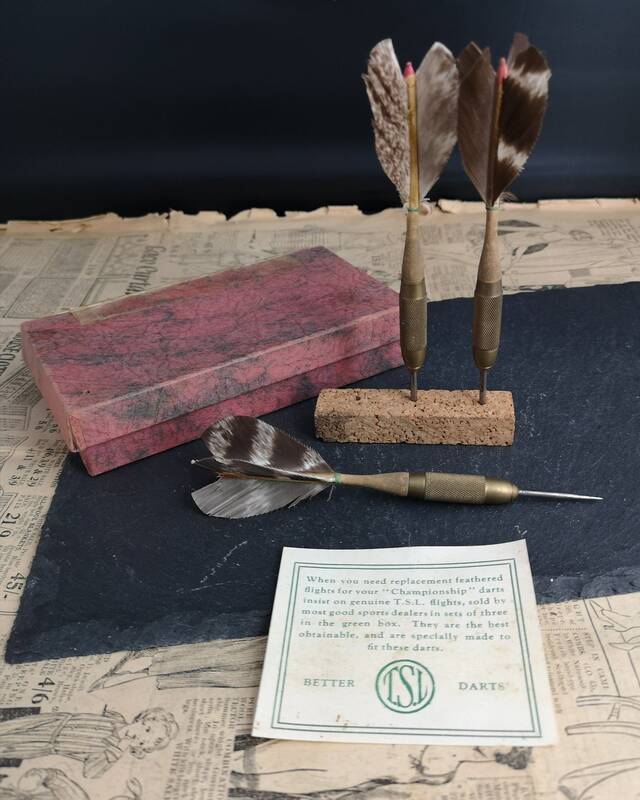 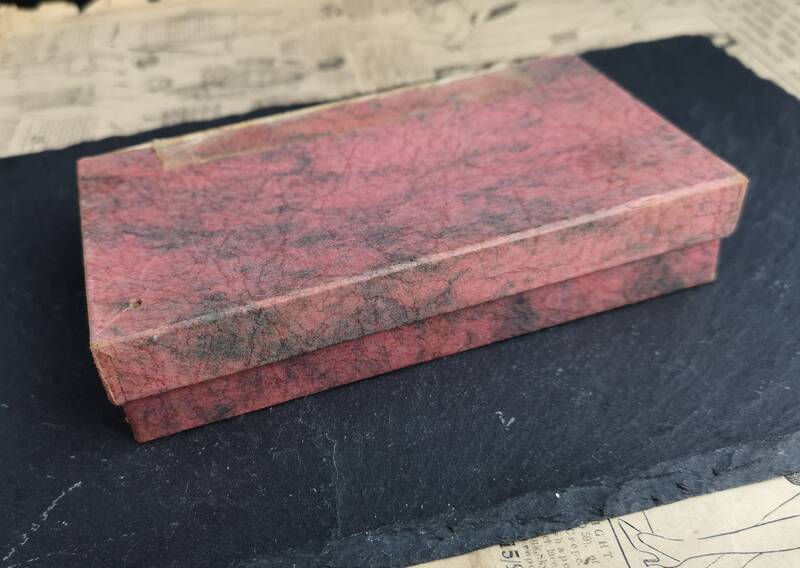 They come in the original box with the original paper pamphlet and Cork safety slab to protect the points in the box. 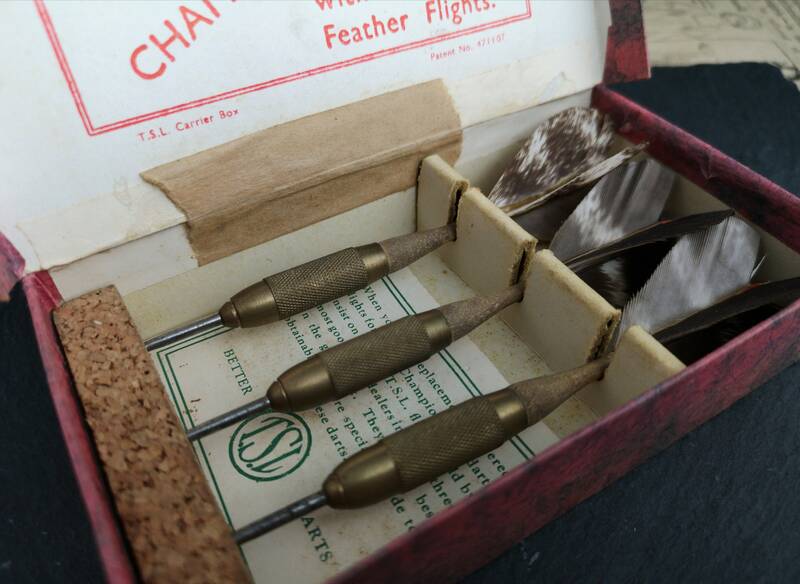 Good condition overall, the box is a bit tatty and worn, a nice collectors piece or gift for the darts player. 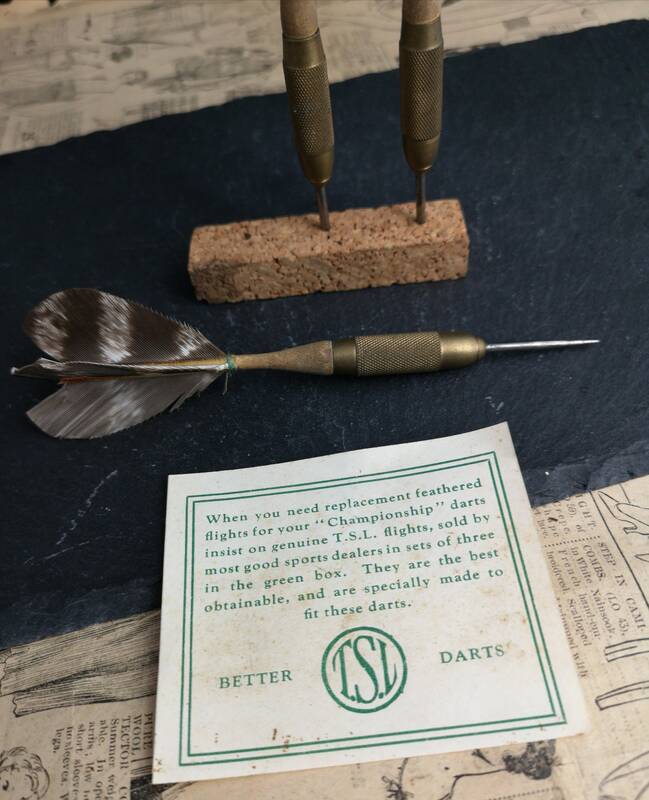 Approx 5.25" length each dart.